1. Centre for health protection. Alert on measles cases in Okinawa, Japan and Taiwan. [cited 2018 May 29]. Available from: https://www.chp.gov.hk/files/pdf/letters_to_doctors_20180423.pdf. 2. Centers for disease control, R.O.C.(Taiwan). Taiwan CDC advises public to determine need for measles vaccination and get vaccinated prior to traveling overseas as this year’s first imported measles case confirmed. [cited 2018 May 29]. Available from: http://www.cdc.gov.tw/english/info.aspx?treeid=BC2D4E89B154059B&nowtreeid=EE0A2987CFBA3222&tid=0E8B646FA6018F3A. 3. สำนักระบาดวิทยา กระทรวงสาธารณสุข. สรุปสถานการณ์รายปี. [เข้าถึงเมื่อ 29 พฤษภาคม 2561]. 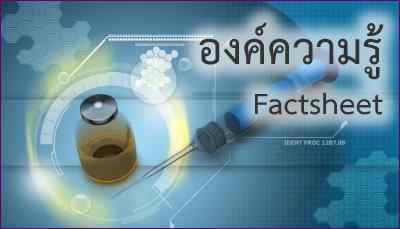 เข้าถึงได้จาก http://www.boe.moph.go.th/boedb/surdata/disease.php?dcontent=old&ds=87. 4. WHO. WHO vaccine-preventable diseases: monitoring system. 2017 global summary. [cited 2018 May 29]. Available from: http://apps.who.int/immunization_monitoring/globalsummary/coverages?c=THA. 5. Carazo Perez S, De Serres G, Bureau A, et al. Reduced antibody response to infant measles vaccination: effects based on type and timing of the first vaccine dose persist after the second dose. Clin Infect Dis. 2017;65 (7):1094-102. 6. 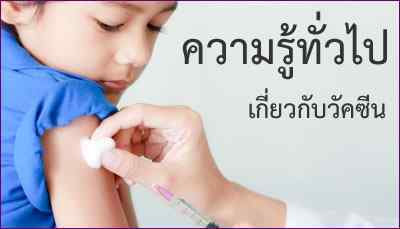 Ariyasriwatana C, Kalayanarooj S. Severity of measles: a study at the Queen Sirikit National Institute of Child Health. J Med Assoc Thai. 2004 ;87(6):581-8. 7. Techasena W, Sriprasert P, Pattamadilok S, et al. Measles antibody in mothers and infants 0-2 years and response to measles vaccine at the age of 9 and 18 months. J Med Assoc Thai. 2007;90(1):106-12. 8. Leuridan E1, Hens N, Hutse V, et al. Early waning of maternal measles antibodies in era of measles elimination: longitudinal study. BMJ. 2010 May 18;340:c1626. 9. Tharmaphornpilas P, Yoocharean P, Rasdjarmrearnsook AO, et al. 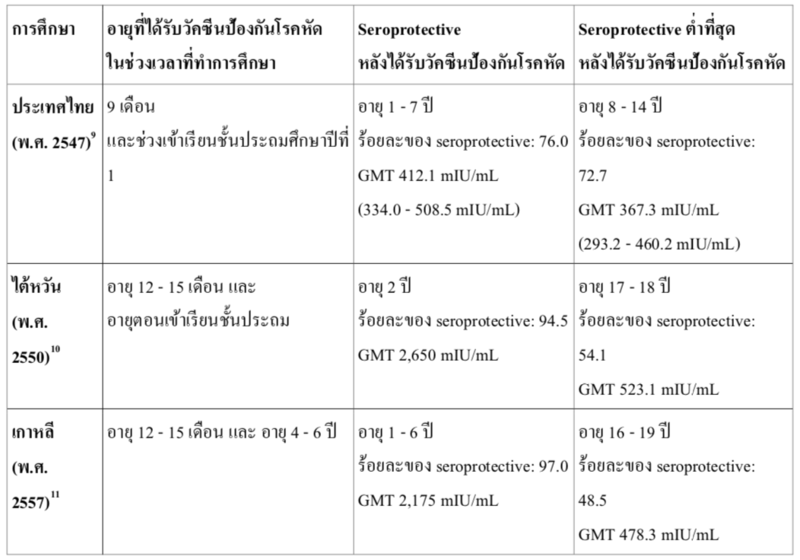 Seroprevalence of antibodies to measles, mumps, and rubella among Thai population: evaluation of measles/MMR immunization programme. J Health Popul Nutr. 2009 Feb;27(1):80-6. 10. Chen CJ, Lee PI, Hsieh YC, Chen PY, et al. Waning population immunity to measles in Taiwan. Vaccine. 2012 Oct 19;30(47):6721-7. 11. Kang HJ, Han YW1, Kim SJ, et al. An increasing, potentially measles-susceptible population over time after vaccination in Korea. Vaccine. 2017 Jul 24;35(33):4126-32.